Meeting Luxury is an event dedicated to the players of Travel Luxury, created to give life to a concrete network with moments of business and mutual knowledge. The experience built thanks to a deep knowledge of the sector, the care for every detail and the passion are the ingredients of this event. 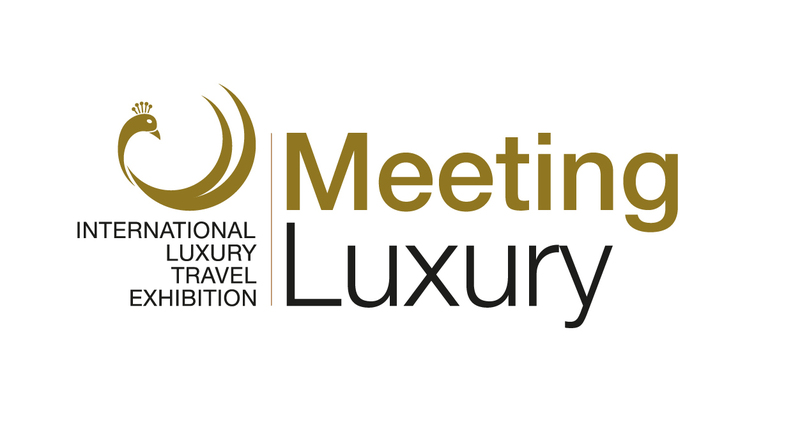 MeetingLuxury skilfully combines business and pre-scheduled appointments, in-depth meetings, B2C promotion, networking moments, becoming a reference for the Travel Luxury sector. 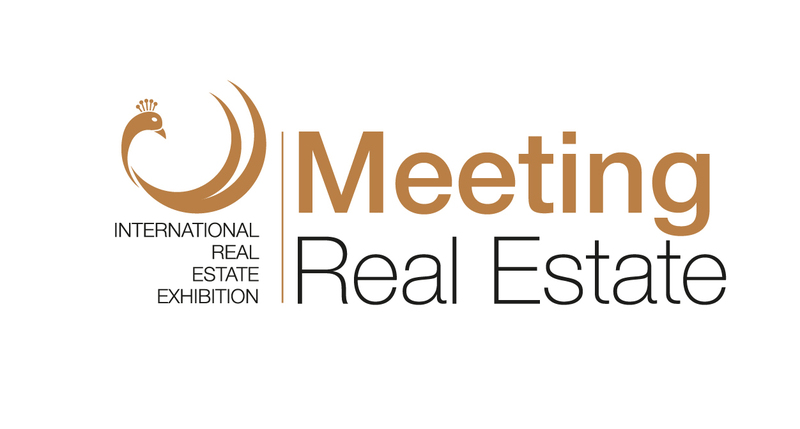 Two days of exhibitions: a refined area, showcase of a unique B2B for the reference market. One day of appointments: the construction of a strategic agenda for each participant. An innovative exhibition formula: created to optimize appointments and meeting moments. Business and training: in-depth analysis and meetings for a precise knowledge of the market and its trends. 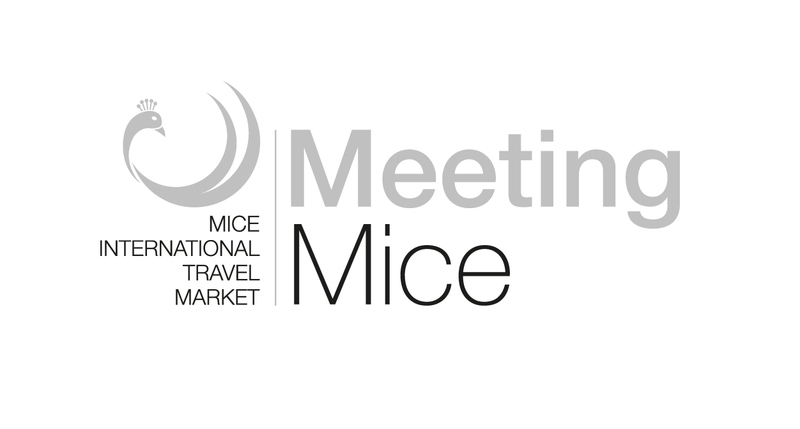 Meeting Luxury is the unmissable annual event for operators in the luxury travel sector, a real marketplace for meeting the Swiss public highly receptive and interested in high-end products, as well as highly qualified international buyers carefully selected by the Organization. Effectiveness, professionalism, quality are the keywords that describe the days of Meeting Luxury.